We will safely remove and replace your shingles while protecting your home. 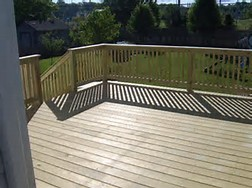 We can replace old decking boards or build a brand new deck from the ground up. 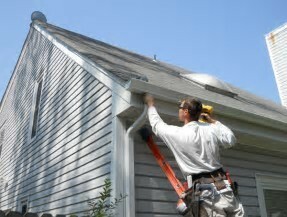 We remove all of the siding and install vinyl or fiber cement to upgrade your home,. 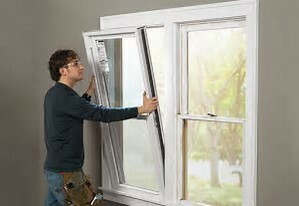 We Install Picture, double-hung, casement, and bay windows to suit all your needs. 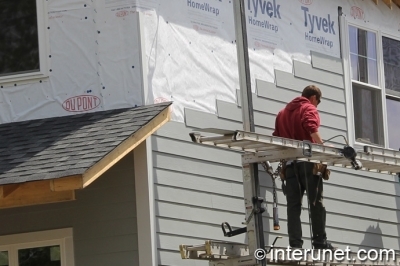 Upgrade your home with new and better functioning aluminum or copper gutters,. We replace old and leaking skylights with Velux skylights for more natural light. Managing quality installs in the residential home improvement since 2006 . We offer the best quality products, competitive pricing, project management, and excellent customer service. 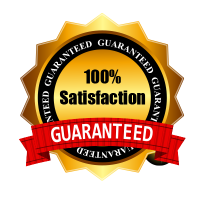 We take great pride in providing the best service in the home improvement industry. We take care of your property by protecting it while we improve it. We leave the property as clean as it was before we arrive.